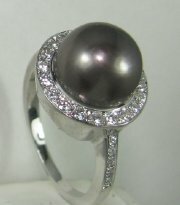 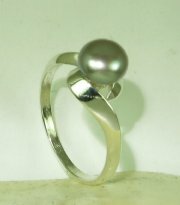 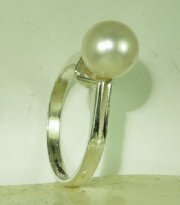 Beautiful pearl ring , light weight. 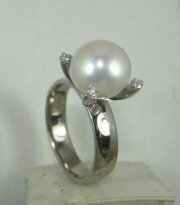 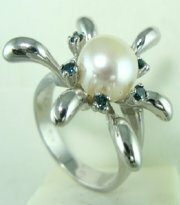 Elegantly designed pearl and diamond ring . 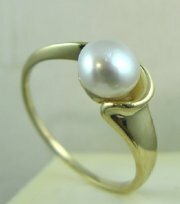 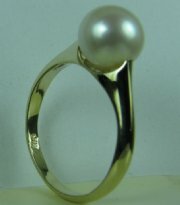 Pearl ring with gold only , possible to add diamonds. 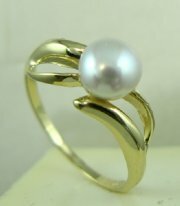 Gold and pearl ring with new look. 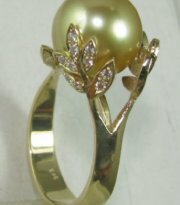 Gold and diamond pearl ring , possible with white pearl. 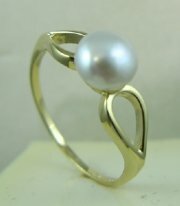 Very delicate design for gold and pearl ring. 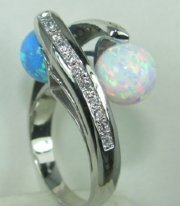 Diamond ang gold designers ring with pearls or opal balls. 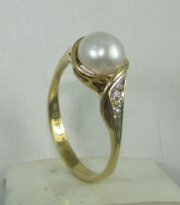 Gold and diamond ring designed for pearls bigger that 10 mm diameter. 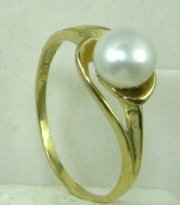 Delicate gold and pearl ring. 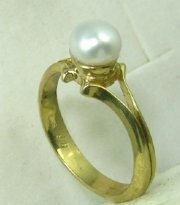 Light weight gold and pearl ring. 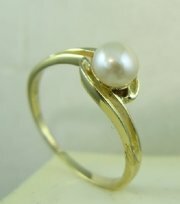 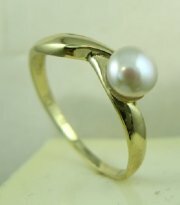 Beautifully functional light weight gold and pearl ring. 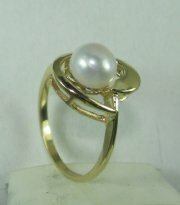 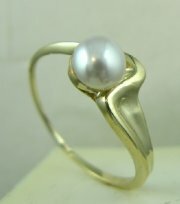 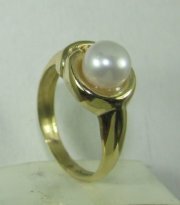 Designers choice pearl and gold ring. 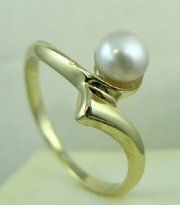 Pearl ring for young girls.